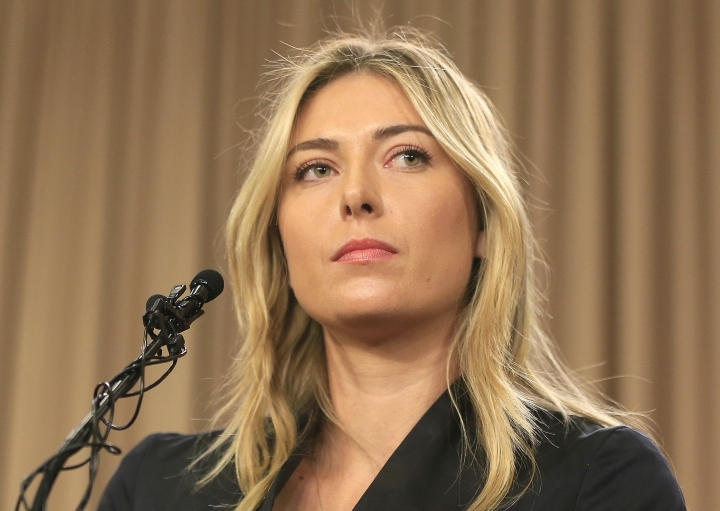 NEW DELHI — Maria Sharapova is being investigated by police in India in a cheating and criminal conspiracy case involving a real estate company who used the tennis star to endorse a luxury housing project that never took off. Real estate firm Homestead Infrastructure is accused of taking tens of millions of rupees (millions of dollars) from home buyers for a project named "Ballet by Maria Sharapova," a luxury apartment complex with its own helipad, tennis academy and other amenities. The five-time Grand Slam champion travelled to India in 2013 to launch the project at a glitzy ceremony. Police began the investigation on Nov. 16. Piyush Singh, a lawyer representing one of the home buyers, said Wednesday that Sharapova's celebrity was the reason most people put their money into the project. Singh said his client, Bhawana Agarwal, paid Homestead Infrastructure 5.3 million rupees ($81,678) in 2013 because she was impressed by Sharapova's association with the project located in Gurgaon, a suburb of the Indian capital. The cost of an apartment in the swanky project was 20 million rupees ($308,000). Agarwal then spent the next three years chasing the builders for updates on the property and her investment in it but they stopped taking her calls, Singh said. On Wednesday, several calls to the numbers of the building company's website went unanswered. "The project never saw the light of day," Singh said. Singh said the police investigation based on his client's complaint was testing relatively new legal ground - that celebrities endorsing projects that draw vast sums of money from investors had a responsibility "to do some due diligence" on the project before lending their name and credibility to it. Sharapova isn't the only international sports celebrity that the real estate firm roped in. Its website also advertises a project with Formula One great Michael Schumacher called the Michael Schumacher World Tower.